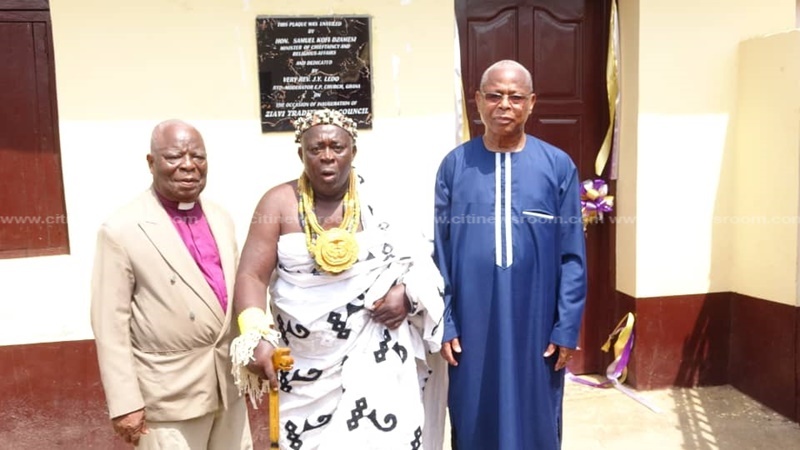 The Minister for Chieftaincy and Religious Affairs, Kofi Dzamesi, has asked newly created traditional councils to remember the government and party that granted them total liberation. The Minister was addressing a gathering of the people of Ziavi at the inauguration of the Ziavi Traditional Council in the Ho Municipality. 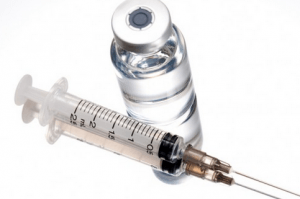 The Member of Parliament for the area, Benjamin Komla Kpodo, warned the chiefs not to politicize the new office created for them, but rather use the office in the ultimate interest of the people of Ziavi and to bring about development. The people of Ziavi were initially under the Asogli State Traditional Council, under the leadership of Togbe Afede XIV. “1. There shall be a Traditional Council for each traditional area and the Traditional Councils in existence immediately before the commencement of this Act shall continue in existence for the traditional areas in respect of which they existed immediately before the said commencement. 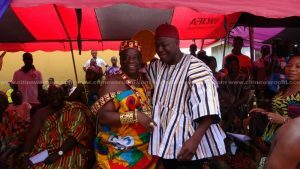 Ziavi is one of the five traditional councils being inaugurated by the Minister for Chieftaincy and Religious Affairs, Kofi Dzamesi. 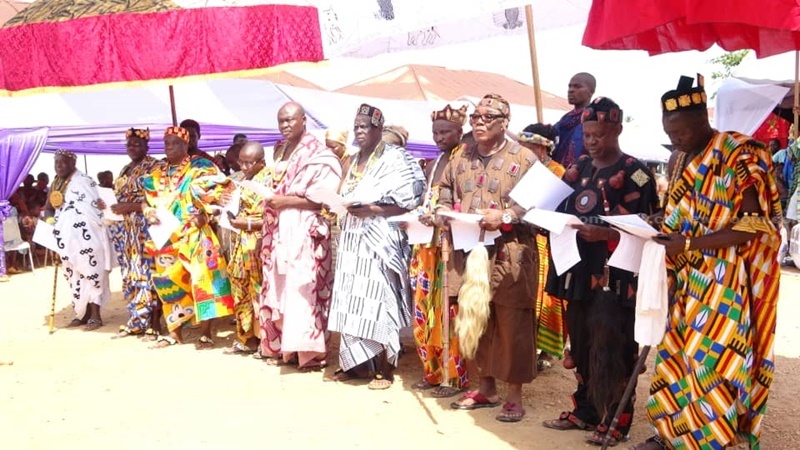 The post Ziavi Traditional Council inaugurated in Volta Region appeared first on Citi Newsroom.